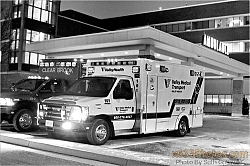 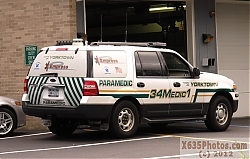 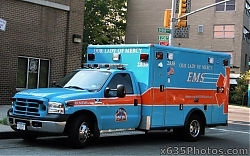 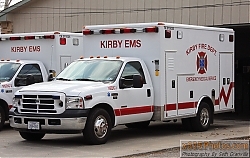 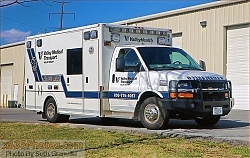 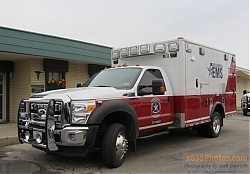 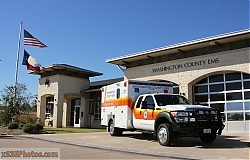 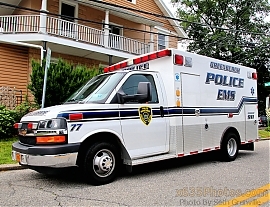 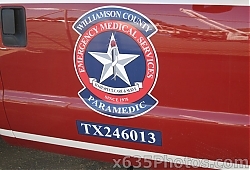 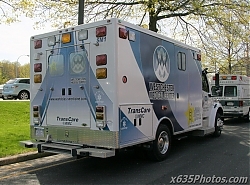 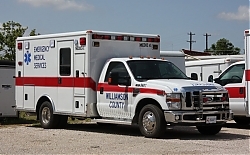 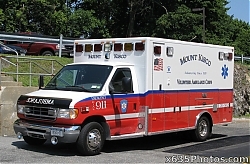 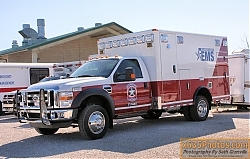 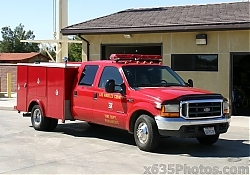 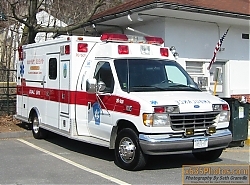 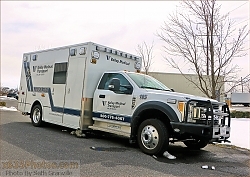 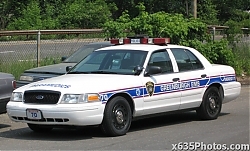 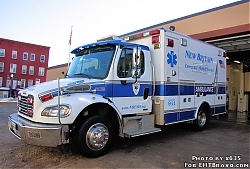 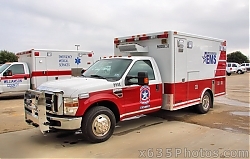 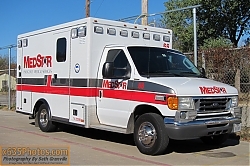 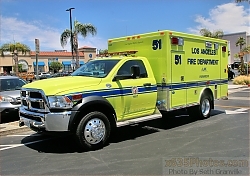 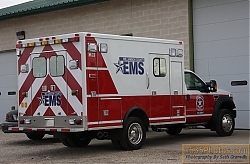 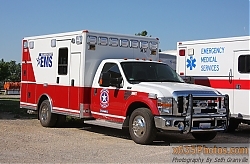 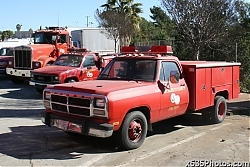 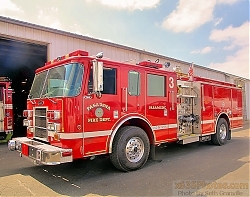 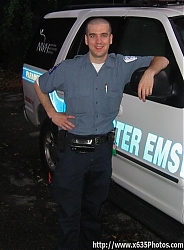 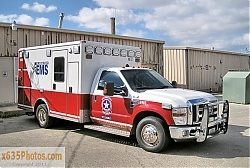 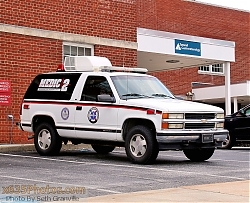 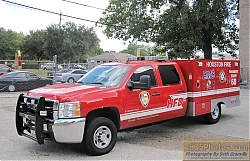 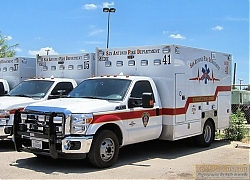 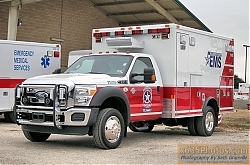 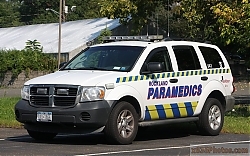 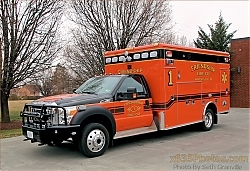 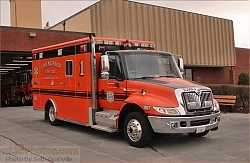 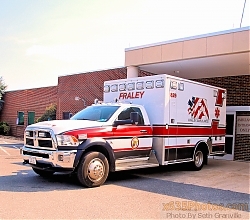 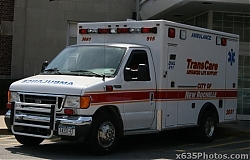 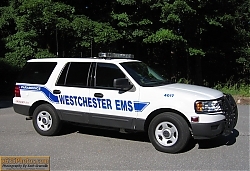 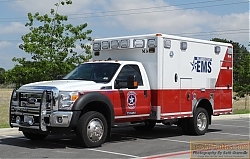 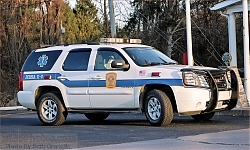 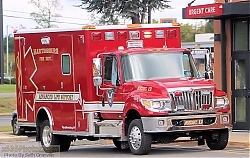 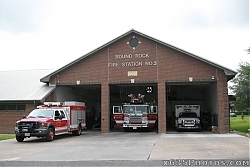 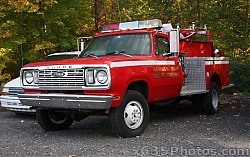 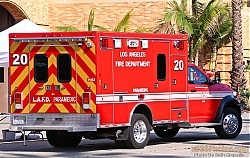 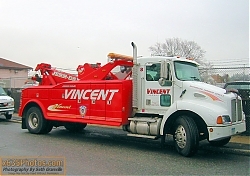 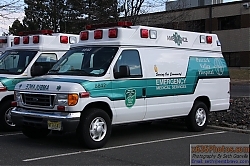 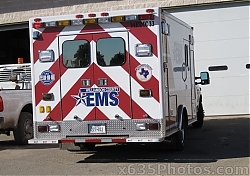 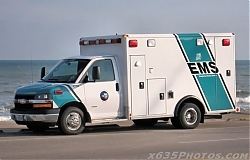 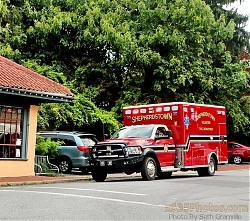 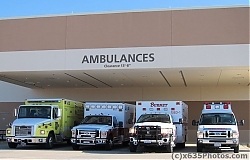 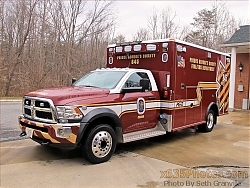 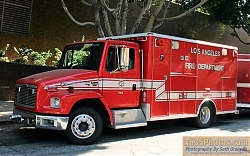 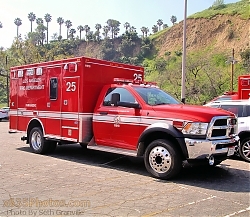 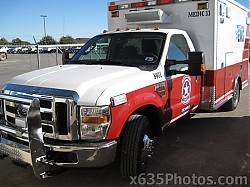 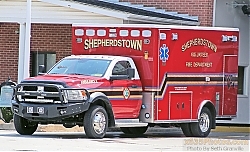 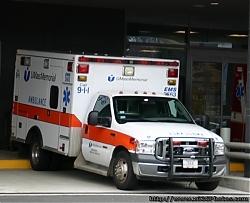 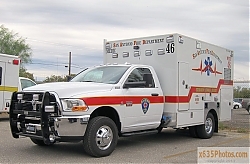 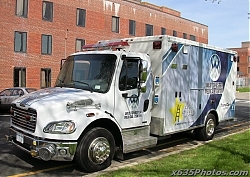 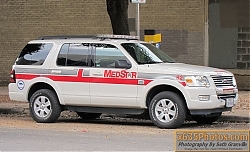 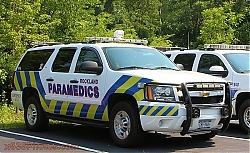 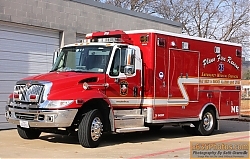 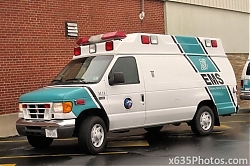 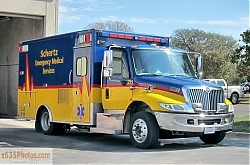 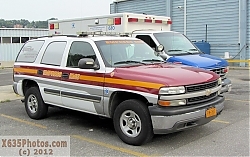 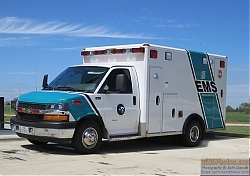 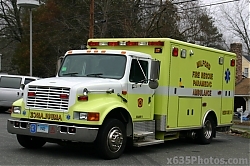 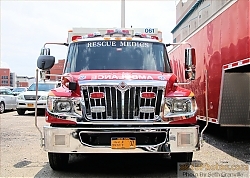 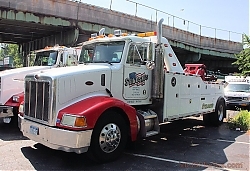 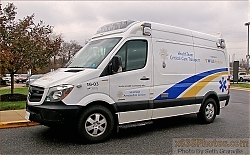 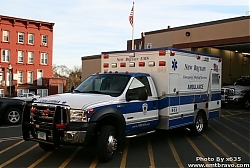 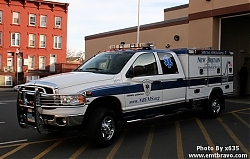 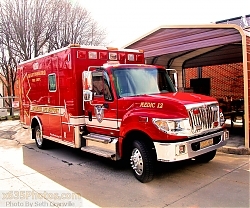 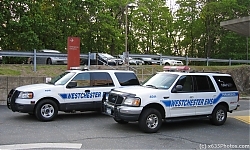 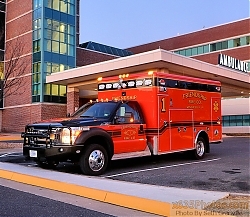 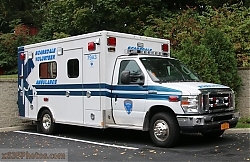 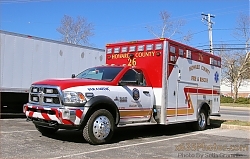 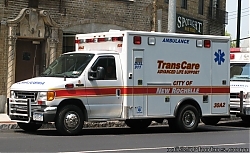 Image search results - "med"
Westchester EMS1159 viewsMyself working 45-M-1 in July of 2005. 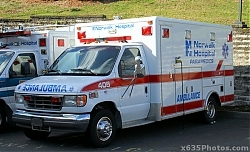 Empire State Ambulance Hummer H3 Flycar1811 views2006 Hummer H3, assigned as Putnam Medic 1. 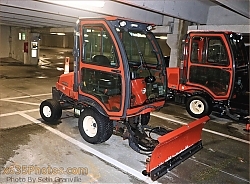 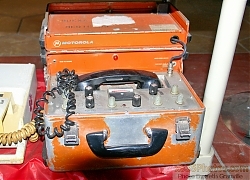 One of three purchased. 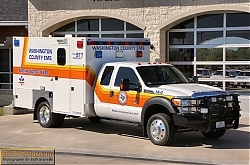 Austin-Travis County EMS Motorcycle38 views2009 BMW Motorcycles 650-GS, paid for with donations from a local civic group. 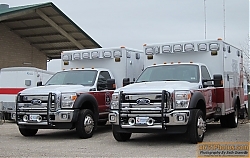 Utilized mainly for special events, such as the SXSW festival, car and motorcycle races at Circuit of the Americas, and presidential motorcades, to name a few.